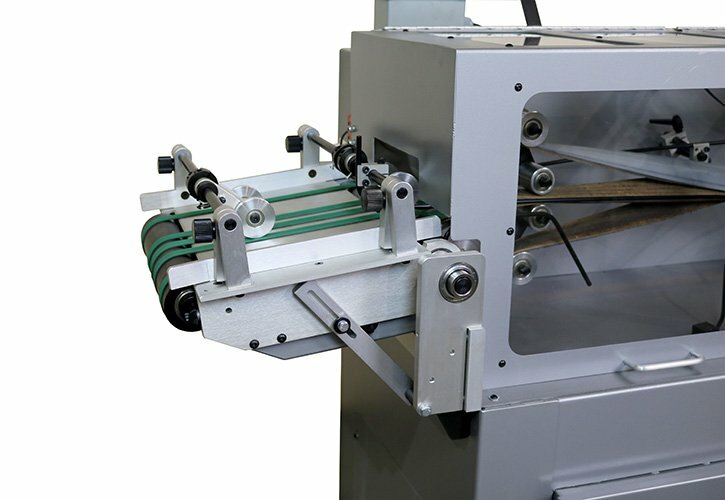 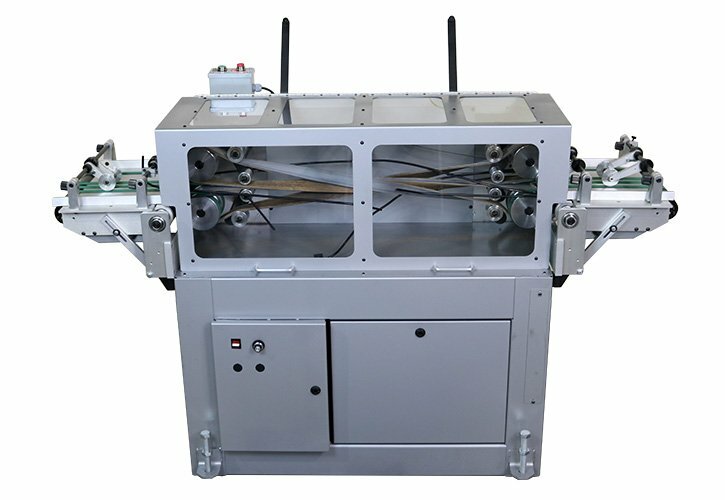 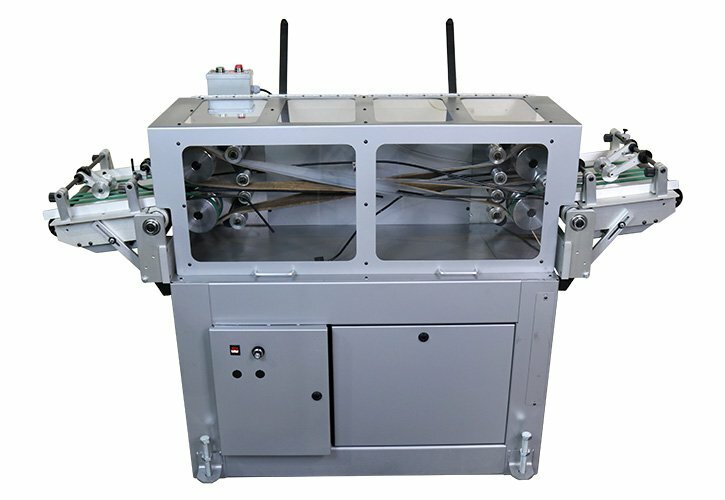 Use the KR445 in-line with an inkjet printing system or inserter to flip over and address, tip or label the backside of a catalogue, envelope or other paper product. 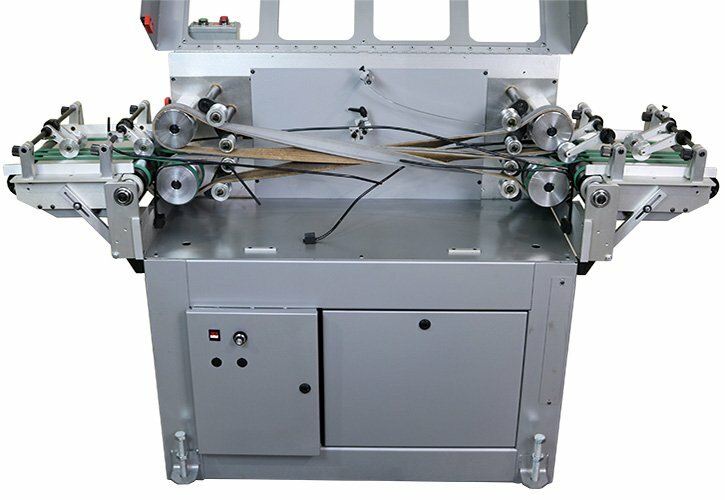 Accommodates product up to 1/2″ thick. 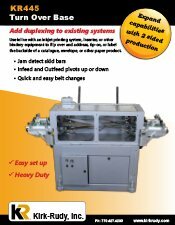 In feed and out feed tables ensure a smooth transition between machines. 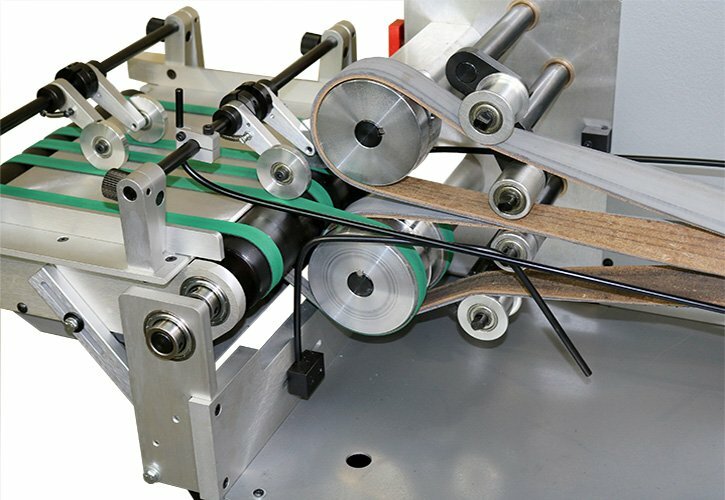 One-sided frame design makes belt changes quick and easy.